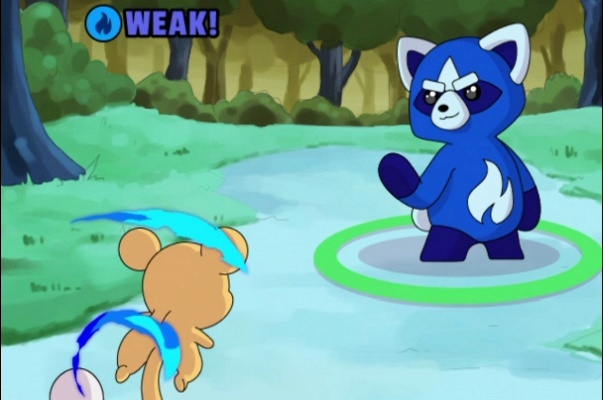 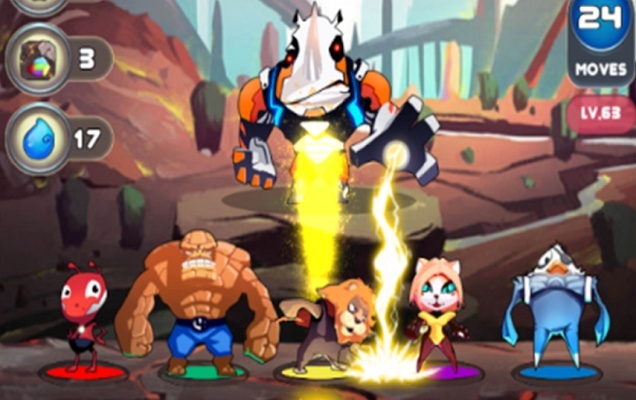 Pet Superheroes Adventure Puzzle Quest is a Free Android , New Puzzle Mobile Multiplayer Game . 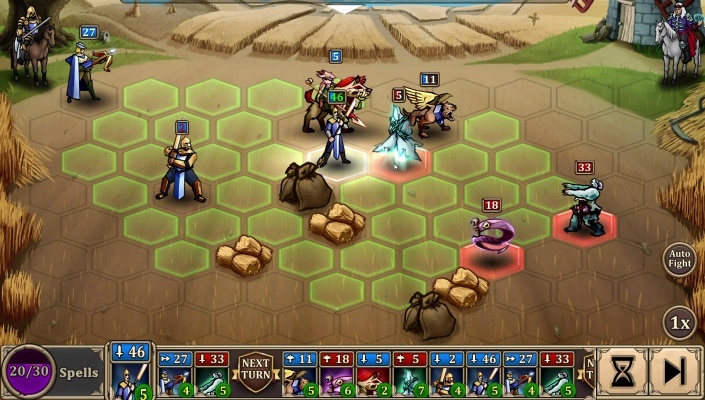 The War of Genesis Battle of Antaria is a Free Android , New Role-Playing Mobile Multiplayer Game featuring a large cast of heroes with unique abilities to adventure with . 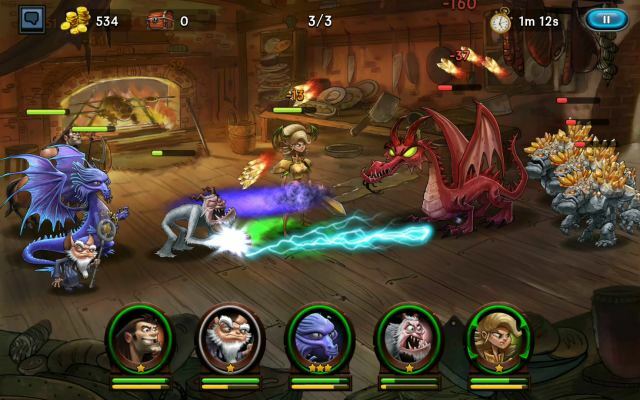 Legend of Soloman is a Free Android , New Role-Playing Adventure Mobile Game . 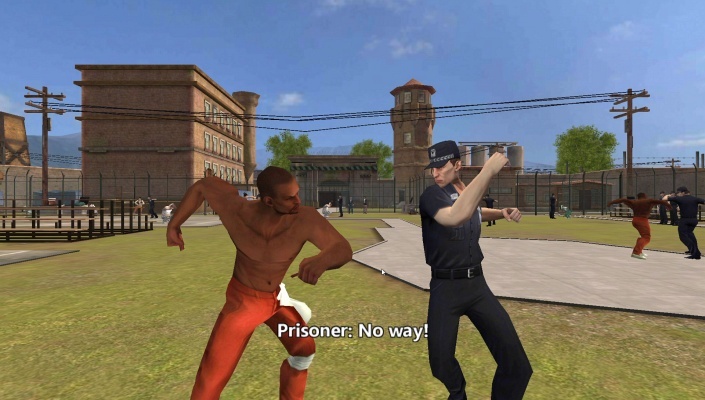 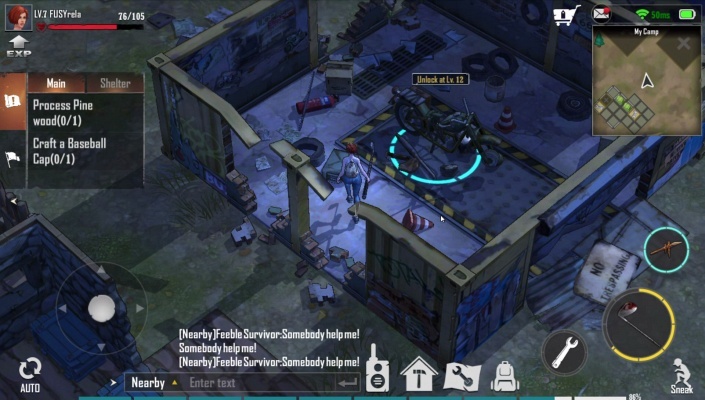 Zone Z is a Free Android , New Action Survival themed , Mobile Multiplayer Game where survival is the ultimate goal of everyone you meet . 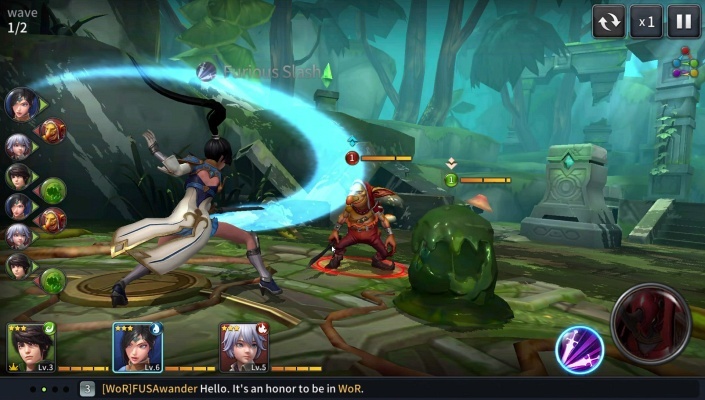 TankCraft 2 Online War is a Free Android , New Action MOBA Shooter , Mobile Multiplayer Game featuring a intense 3 minute combat PvP tank battles with real players worldwide . 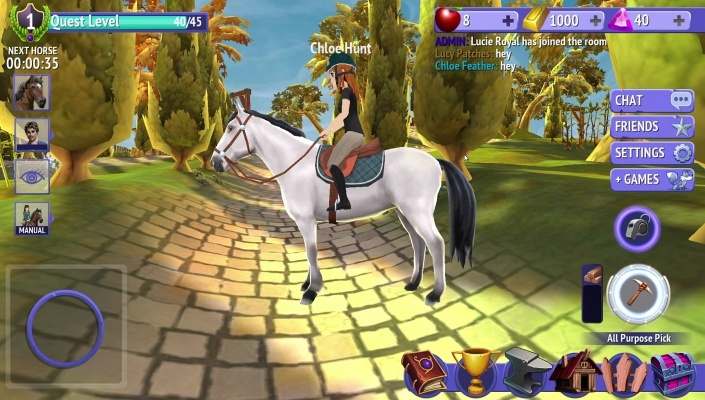 Horse Riding Tales is a Free Android , New Action & Adventure , Mobile Mulitiplayer Game in a horse loving online world where you can customise your character, tame beautiful horses, bring them to your stable and train them for challenging show jumping championships . 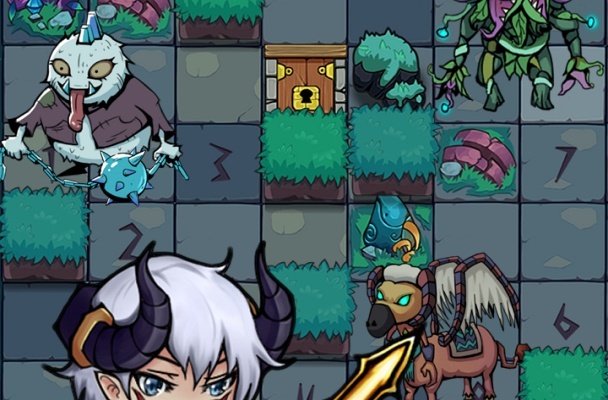 Zombie Crush is a Free Android , New Strategy Card , Mobile Multiplayer Game . 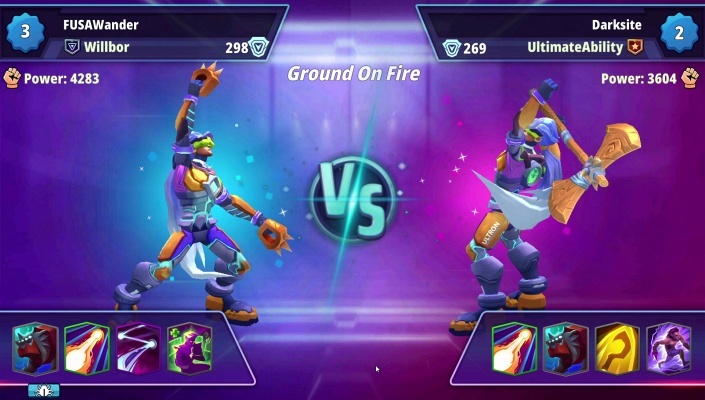 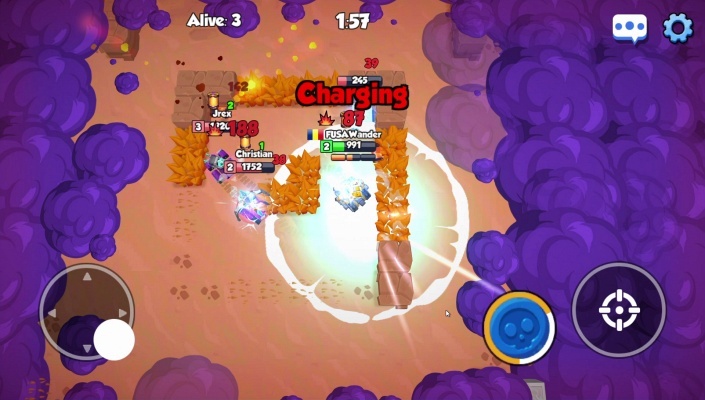 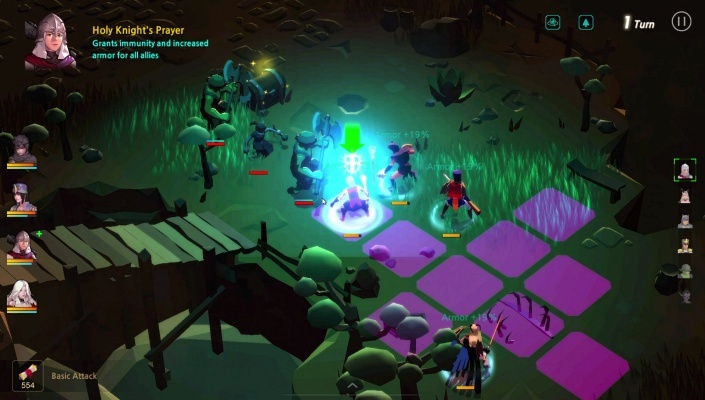 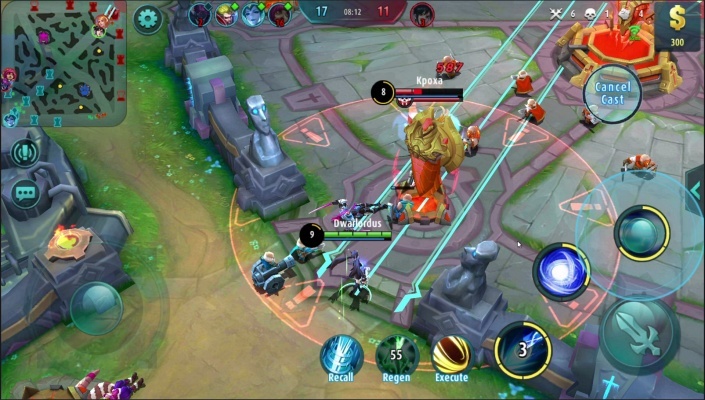 Ability Draft Spell Battle Royale is a Free Android , New Action Multiplayer Mobile Game featuring both idle and manual controls for your best experience . 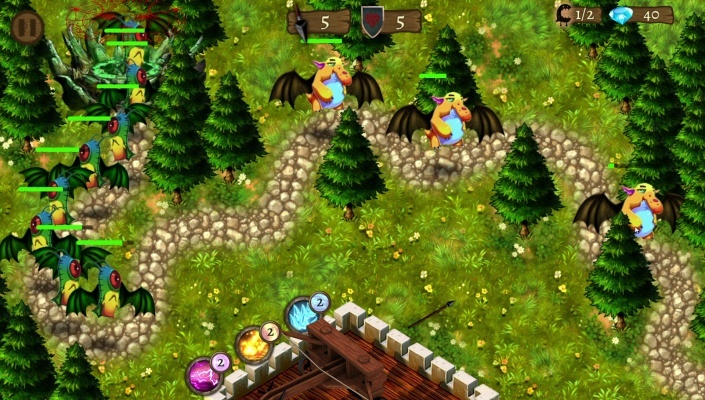 Demon Gate Crown Defense is a Free Android , New Arcade Tower Defence , Mobile Game . 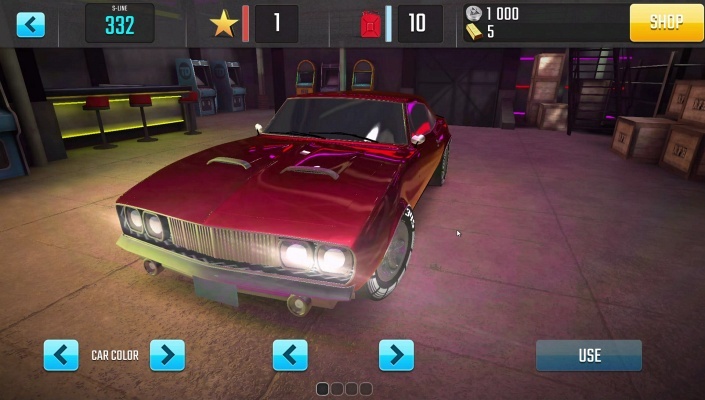 Racing Classics is a Free Android , New Racing Mobile Multiplayer Game featuring cars in the iconic style of the '70s and '80s . 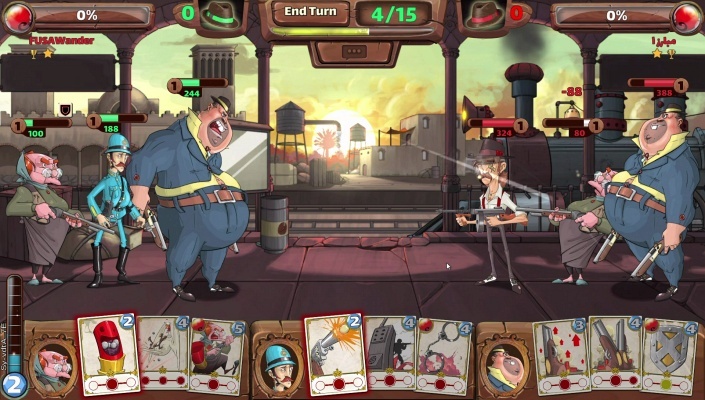 Mafioso Gangster Paradise is a Free Android , New Turn-Based Strategy , Mobile Multiplayer Game featuring 1 on 1 Turn-Based Fights . 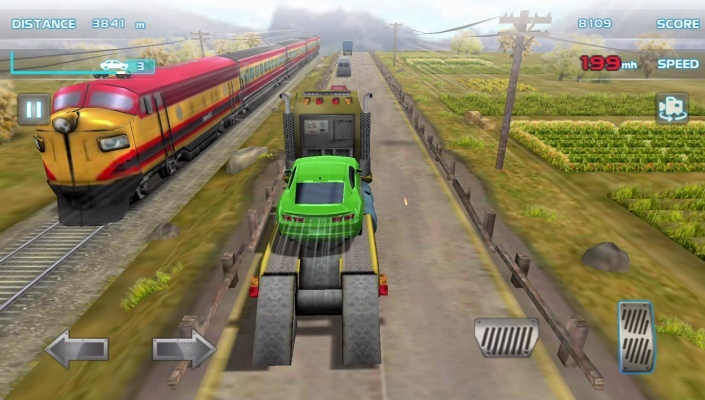 Demolition Derby 3 is a Free Android , New Racing Mobile Multiplayer Game . 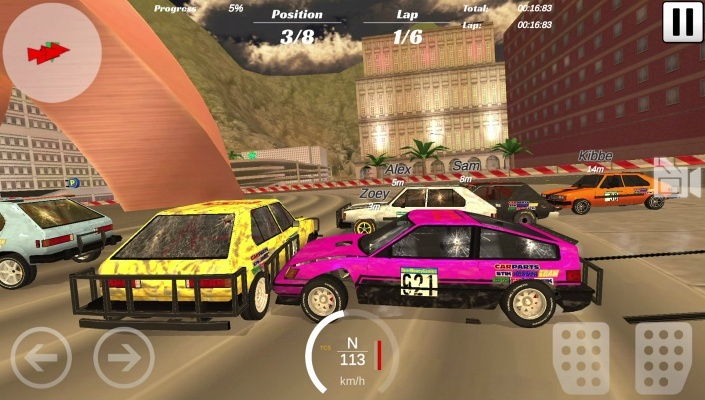 Racing Car Game of Speed is a Free Android , New Racing Mobile Game . 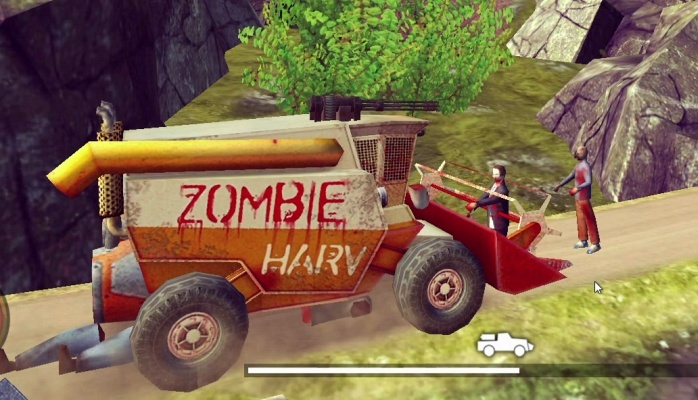 Wild Truck Hitting Zombies is a Free Android , New Action Racing Mobile Game where you kill the endless Zombie wave or you’ll be eaten by them .